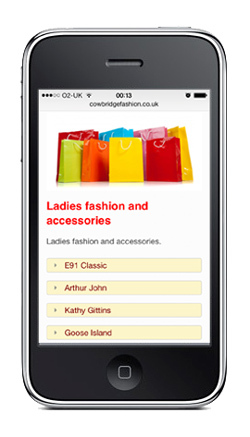 Updated daily, our web application for mobiles will enable shoppers to find the latest offers and new lines currently available in Cowbridge. 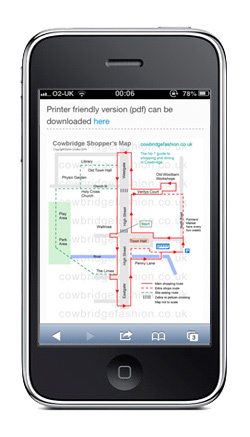 For first time visitors we have a map to ensure you do not miss any of the shops in Cowbridge. 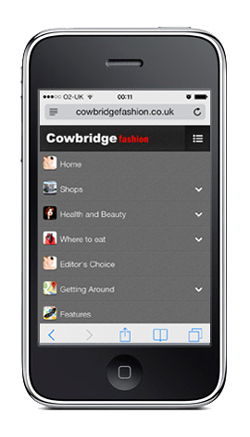 Find a venue offering free WiFi access from the list below, relax and check our tweets and features while you enjoy a coffee. 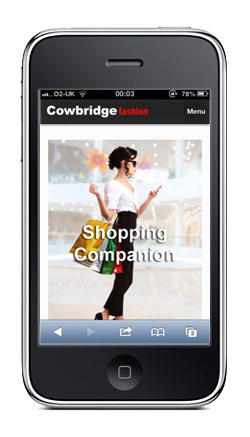 Click, select and collect with Cowbridge Fashion.